Sonia has been writing music and lyrics for over a decade. She independently released her debut album in 2013 onto iTunes & worldwide. 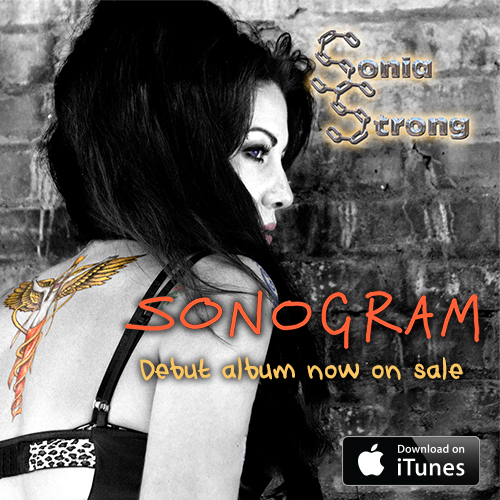 Sonia is in writing process on her second album ‘Ultrasound’. Sonia worked as resident DJ at Planet Hollywood at the Haymarket, London. She has mastered the music for 3 touring European musicals & created jingles & voice over for adverts & e-narration. 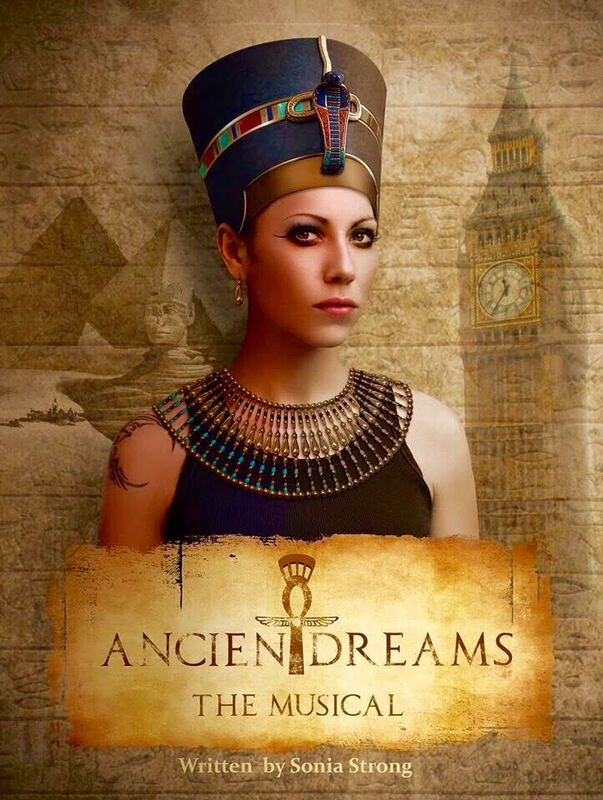 Sonia has been writing the music & lyrics for a new musical ‘Ancient Dreams’.